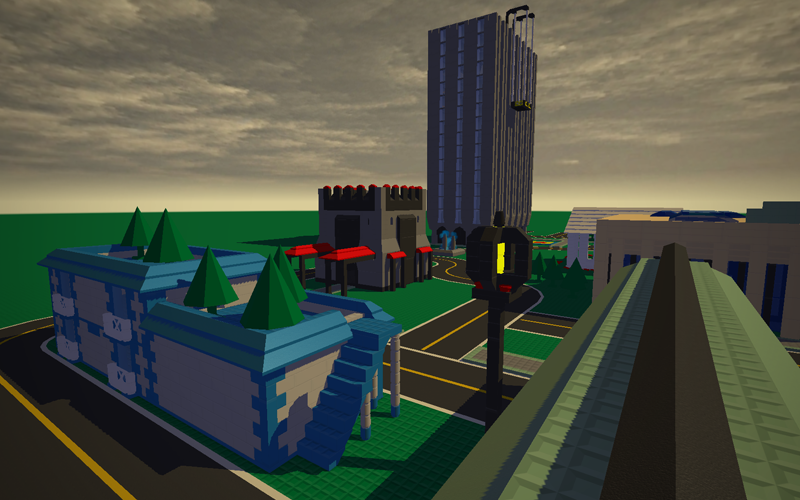 Instead of fixed maps, the new version of Blockland will feature a set of environmental controls that can be adjusted by any admin on the server. It's a bit like a more robust version of adjustable plate. There are two tabs: simple and advanced. 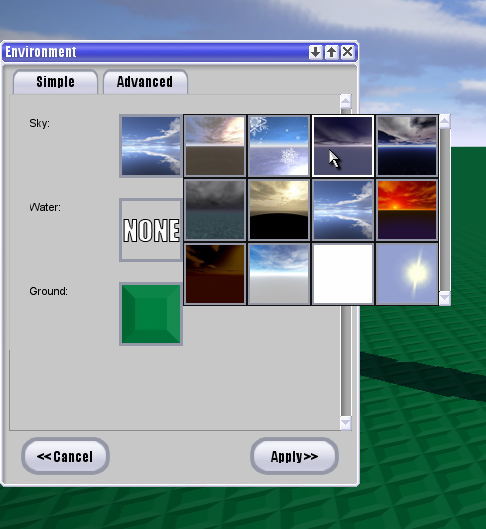 The simple tab lets you pick a skybox, ground texture and water. 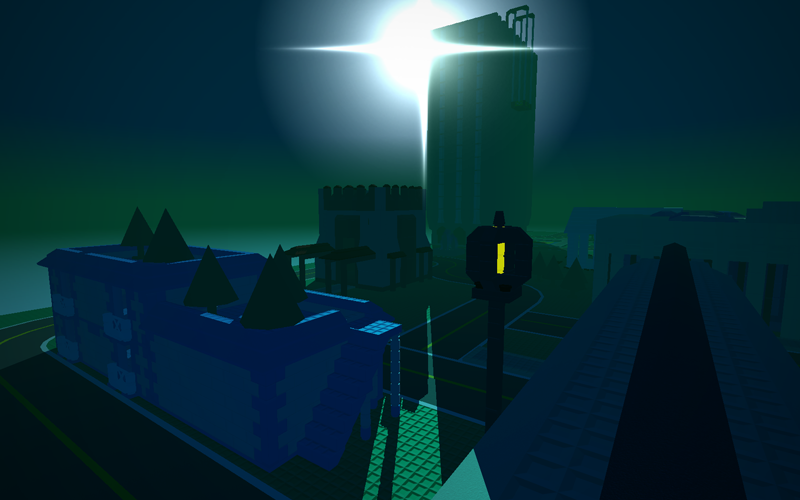 Default light settings are loaded from the skybox file. 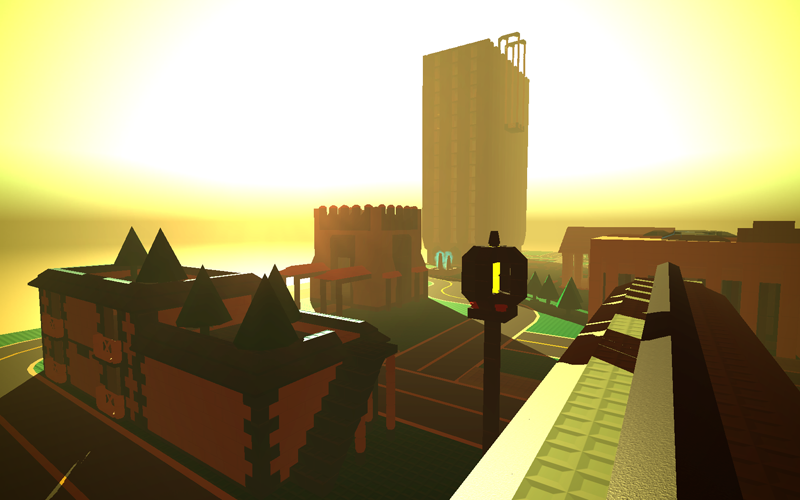 Skyboxes may have fixed lighting or have a day/night cycle attached to them. 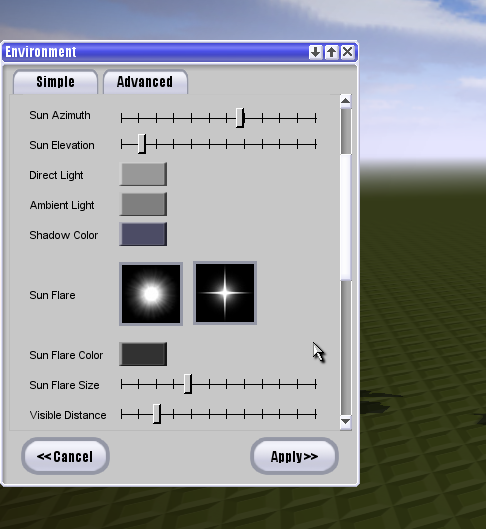 The advanced tab allows you to adjust all of the lighting setting manually. You do not have to reload the map to change the environment. Settings are applied in real time and synced to all clients. This works on both listen servers and dedicated servers. 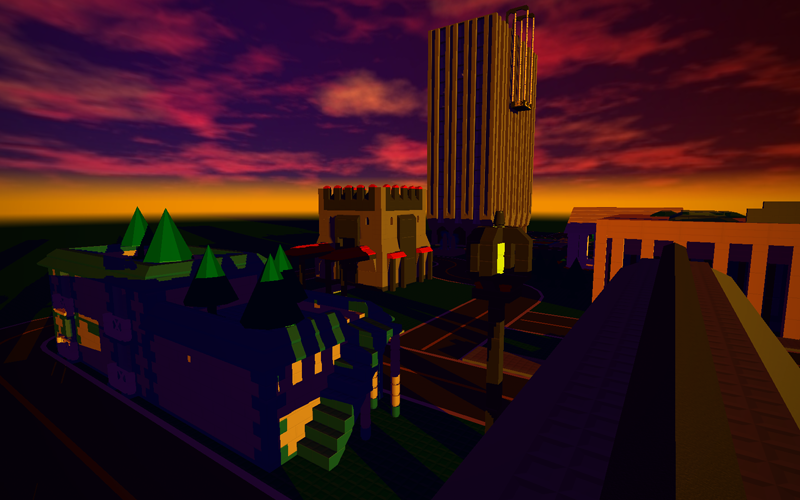 Skyboxes, ground textures, water textures, sun flares, and day/night cycles are all packaged as add-ons - so it is easy to make your own. All environment textures are added to the file manifest, so clients that connect to your server will download see all custom textures. I can't wait till V21! This makes me want v21 than i already did! I cant wait!! !